During the final days of the managerial reign of Jose Mourinho, speculation was rife that Eric Bailly would be leaving the club. Despite being one of Mourinho’s very expensive signings, Bailly wasn’t an automatic choice with Mourinho constantly harping on about needing to bring in another world-class centre-back. But, fast forward just a couple of weeks and it appears that the scenario has changed dramatically. According to the news source, the Telegraph, Manchester United are set to resist any approaches for the Ivory Coast international defender which will frustrate the La Liga side, Sevilla, who are mentioned by our reference source as a possible destination when it comes to a loan move for the 24-year-old. 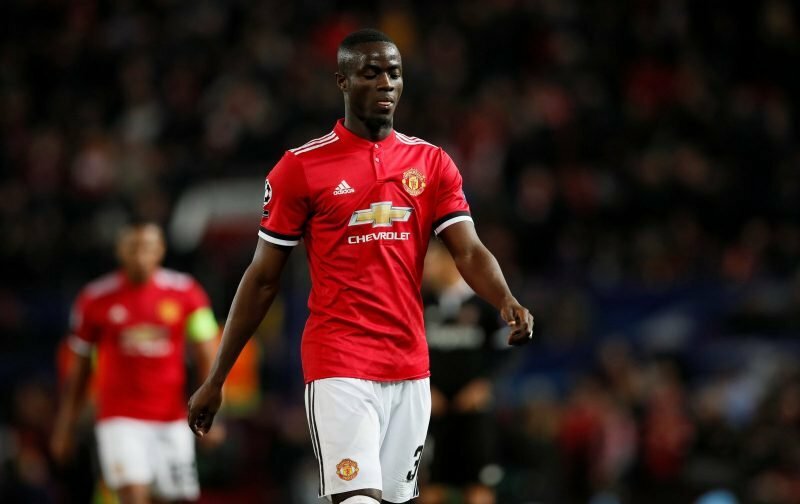 On his last appearance, Bailly received a red card and was guilty of a couple of rash challenges that probably made the showing of the card necessary. But, playing alongside a partner who compliments his style, Bailly does have the traits that could make him a mainstay of the Manchester United side for many a year to come. I guess, only time will tell.